Pros: Apollo is easy to use, having intuitive menus for managing your library automation. 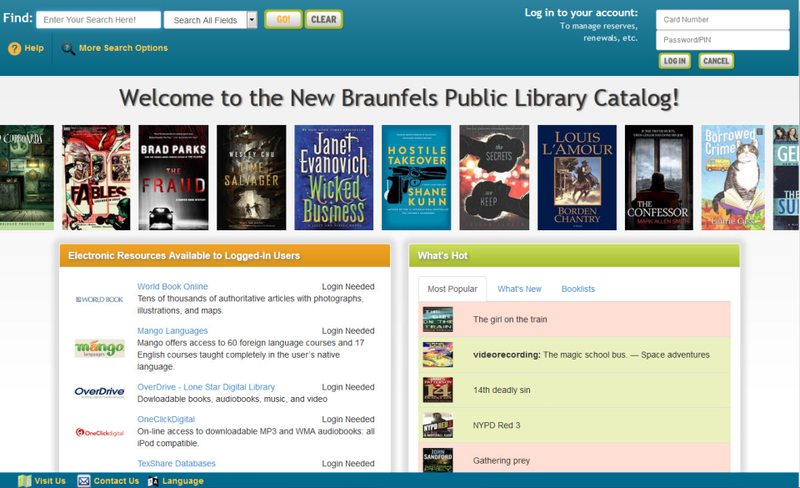 For librarians and their staff, the interface is simple, without lots of annoying "bling" to interfere. 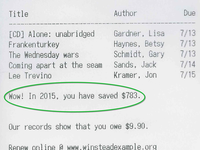 For patrons, the catalog and search capabilities are excellent. Support for the product comes from Biblionix in Austin, TX, and the people there are *extremely* helpful. 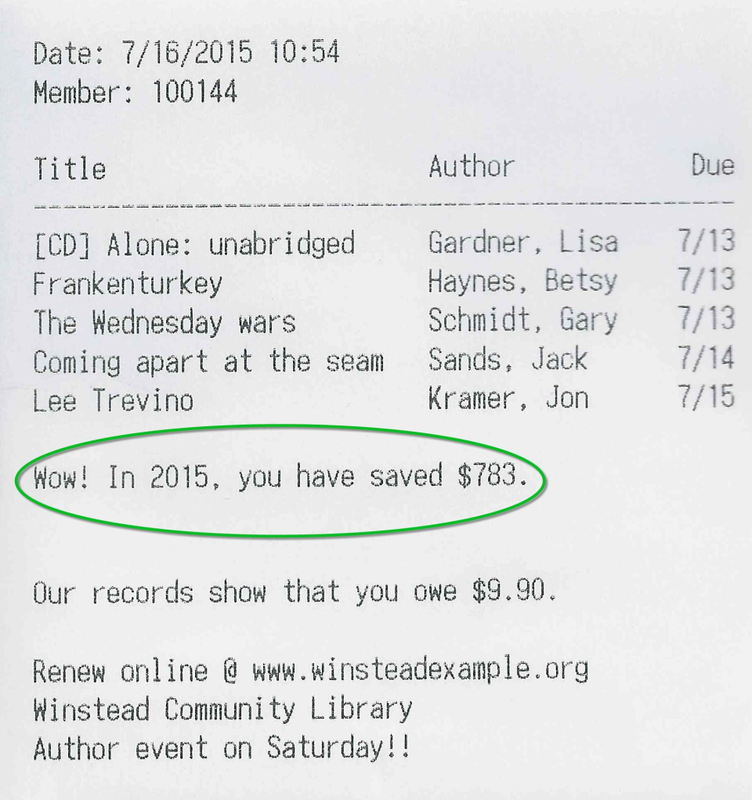 Cons: This software is geared to smaller, rural type PUBLIC libraries. It is not designed for schools, so if you are looking for school automation, this is not the product for you. Also, Apollo does not share databases between library clients, so users cannot search for items at other area libraries. Finally, Some people may not like the somewhat outdated look of the screens, but I find it refreshingly simple! Overall: Compared to some other library systems, Apollo is a great option for the money. 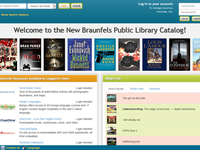 While working with over a dozen rural libraries in West Texas who used Apollo, I can say the experience FAR exceeded that of systems used by other libraries. Plus, migration from other systems has been very easy, thanks to the helpful staff at Biblionix. Comments: We have to say at the McBride Library that 5 stars in the review area is just not enough praise for Apollo. A reliable system is essential to any business, and Apollo is that. We have not had any down time due to the system. Apollo is very user friendly for both staff and patrons, and that lets us serve our patrons better. The customer service associated with Apollo is just awesome! Clark Charbonnet and his support staff at Biblionix answer any and all of our questions. Their assistance during our Access PA and SHAREit updating and uploading of our holdings was phenomenal, helping us through what we thought would be a monumental task. They always come through for us like a rapid response team! Comments: I started working with Apollo in November of 2009 when our old ILS became outdated and have loved every minute of our partnership. The ease of their system is just so amazing. The company has been really good to work with as well. For example, during my library's push to go "green," we asked Apollo for the option of checkout receipts to be emailed to our patrons. Then within just a few days of the request that feature was added. I look to forward to seeing my library's partnership with Apollo Biblionix continue for a very long time. Comments: I worked in a public library for seven years using Alexandria it was hooked in with our school system which was very nice but I did not find it to be very user-friendly for patrons or librarians . I am now at a library that uses Apollo and find it to be very user-friendly with above and beyond technical support. Today Emily spent a very long time working through all the problems that I was experiencing in my first week as library director. She literally made my day being extremely patient when I had patrons coming in. Apollo is a perfect fit for our library, staff and members! Comments: The Buchanan District Library was the first library in Michigan to use Apollo. This was a big, scary step for us but Apollo was there for us all the way and still is today. If there is a little tweak to make the product work specific to our needs or a better understanding of what we can achieve Apollo somehow makes it easy. We love Apollo!